The inside story of the biggest protest in the history of the British prison system, told through the eyewitness accounts of prisoners and ex-prisoners, their families and supporters. 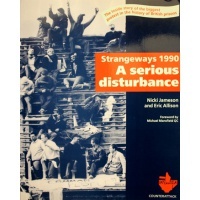 The Strangeways revolt exposed the squalid conditions and brutal atmosphere of Britain's local prisons to public scrutiny and forced the government to commission the Woolf Inquiry, the most far-reaching examination ever of the state of British prisons. 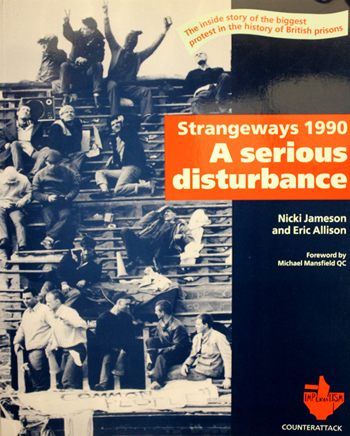 Strangeways 1990: A serious disturbance looks at the findings of the Woolf Inquiry and the degree to which its proposals have been implemented, and asks why the prisoners who protested against squalor and brutality are still being punished.